The report looks at the experiences elementary school children have when recess is safe and structured. “During recess, students learn and practice important social and emotional skills, such as conflict resolution, decision making, compromise, and self-regulation,” says London. “They also have opportunities for physical activity, and to engage with peers and adults who they might not see in their classrooms. These benefits make recess an important addition to classroom activities, not a “break” from learning that can be shortened or eliminated in favor of more instructional time,” she adds. According to London, recess is important because it helps create a more positive environment. “Establishing safe and healthy recess is essential to promoting a Culture of Health [sic] in schools,” writes London. 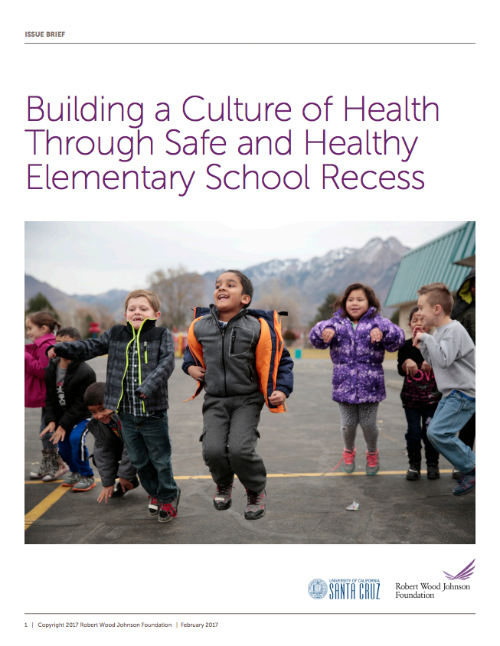 London surveyed five elementary schools and approximately 1,300 school staff members nationwide involved with programs that implemented a strategy to create a safe and healthy recess. London concluded her report with three recommendations. First, state and district policy should protect recess for all students. Second, schools should treat recess plans like lesson plans. Third, states should recognize the important role of recess in building a positive school climate, which in turn is a key to student success. 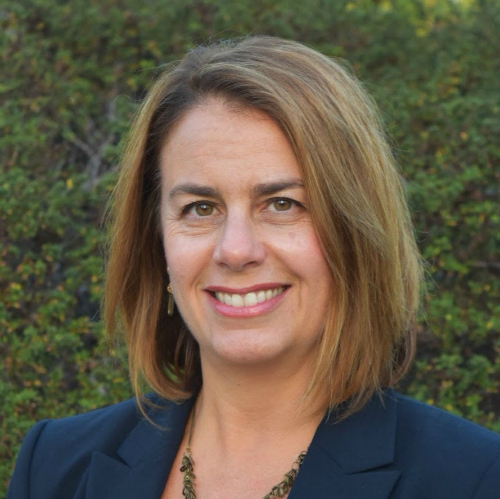 Rebecca London joined the Sociology Department in 2016. Prior to joining the Sociology Department, London held other research appointments across the UC Santa Cruz campus. London has also worked for the Stanford University Graduate School of Education in the John W. Gardner Center for Youth and Their Communities where she served as director of research.